Projects — AC Systems Inc. Here's just a small sampling of the jobs we have completed over the past couple of years. 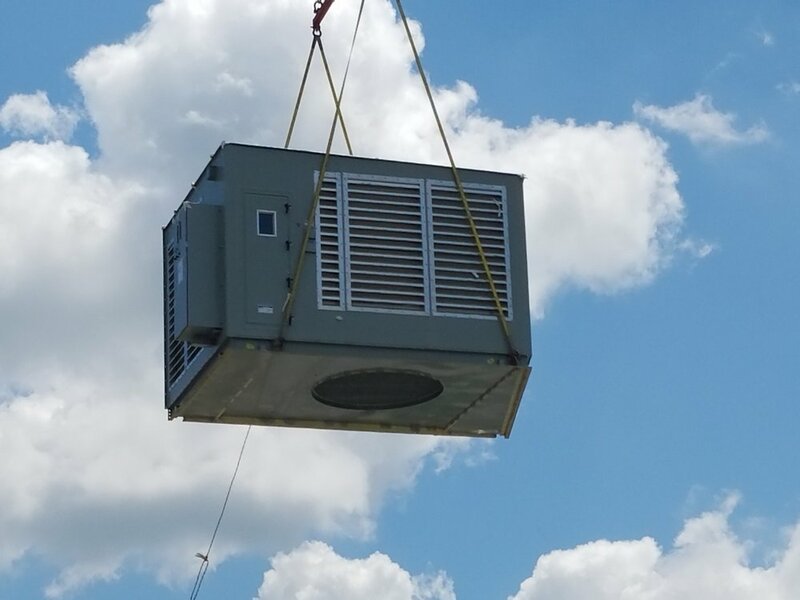 We have provided HVAC units for Schnucks supermarkets across the bi-state area. 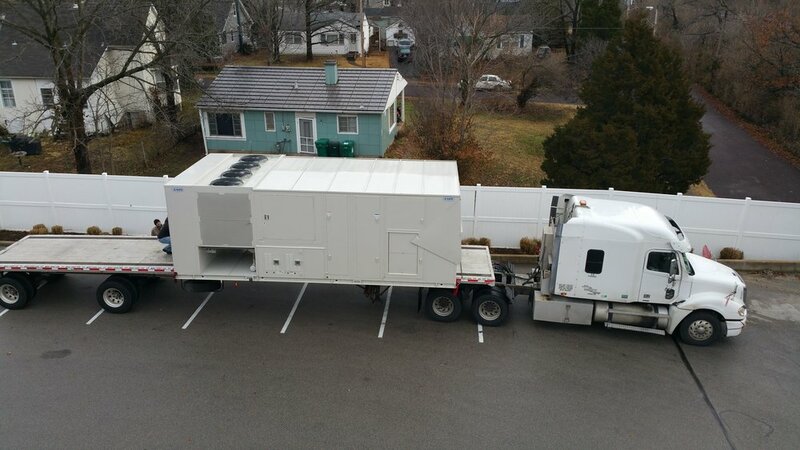 Here is an AAON 75 Ton Packaged Rooftop Unit with return air bypass we sold to the Schnucks in Webster Groves. We have sold many HVAC units to schools across the Southern Illinois and Eastern Missouri area. 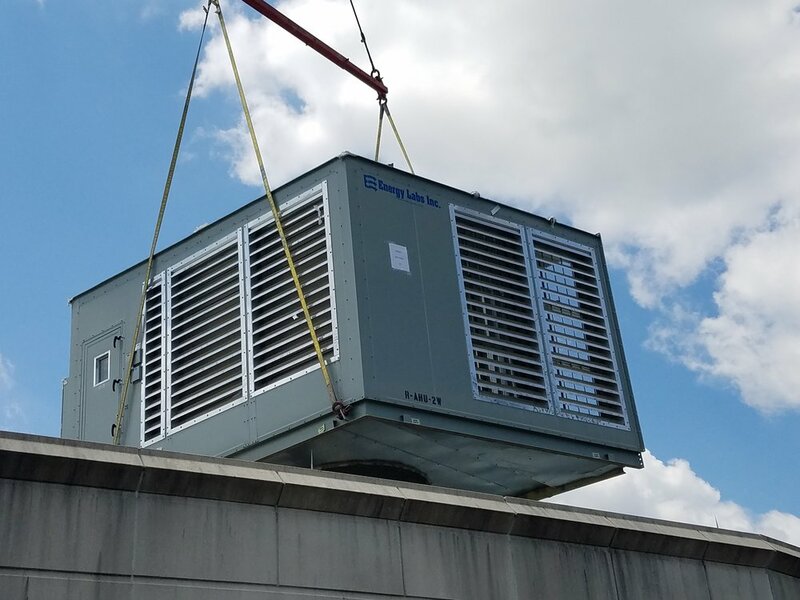 Here is an example of a Mitsubishi Hyper-Heat VRF system and an AAON 100% Outside Air Unit we sold to Jackson High School. Custom Air Handling Units by Energy Labs (San Diego CA). 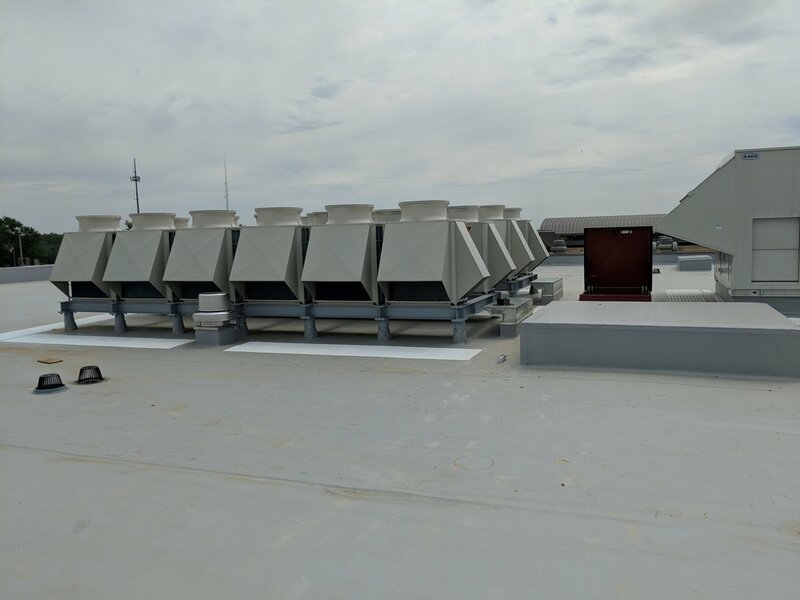 These Custom Air Handling Units were direct replacements to existing Custom Air Handling Units. 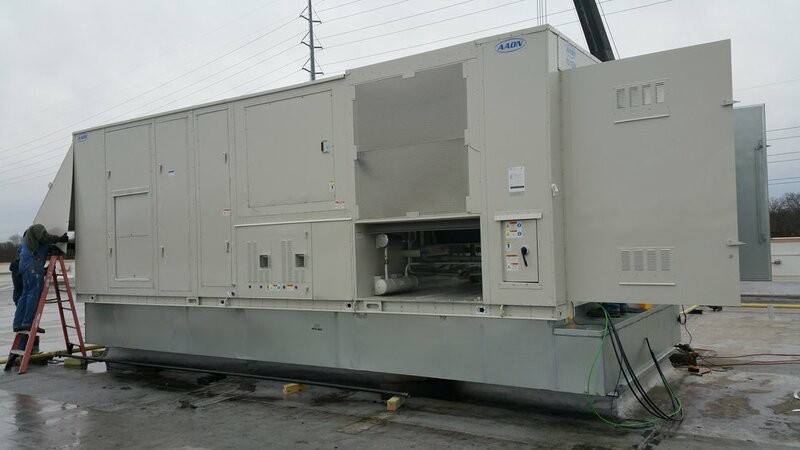 Units feature custom dimension cabinetry, 8 row Chilled Water Coils, Blower thru Supply Fan Array, Return Fan Array and Full Economizer Section. If you can dream it, Energy Labs can build it!